Distinguished Professor Emeritus at the University of South Carolina and well-known author Clyde Wilson has produced an interesting piece at The Imaginative Conservative. Dr. Wilson has written widely on politics and history, particular emphasizing the Southern conservative traditions in Jefferson and Calhoun. While we disagree on some of his assessments of Calhoun in the conservative pantheon, Wilson has some fascinating thoughts to offer on how far removed the low-key Executive power was in the views of the Founders as opposed to what it has become. It is now a true devolution from its great function in our Constitutional Republic as embodied in the example of Cincinnatus, the old Roman consul given dictatorial powers to serve who, when the crisis was resolved, laid down that authority and returned to private life on his farm. Instead we are living a much more recent incarnation of Caesar, whose seemingly unending power (aided by Congress) has stripped the original vision that partnered co-equal authority between the President, the States (through the Senate), and the House, and creating something of a celebrity-protector over an Empire. While we must point out that while it is true that the veto power was used sparingly in the early years, a Unitary Executive was a concept firmly believed and given active definition from Washington onward, as Calabresi and Yoo substantiate. It was not merely the invention of a recalcitrant Andrew Johnson. 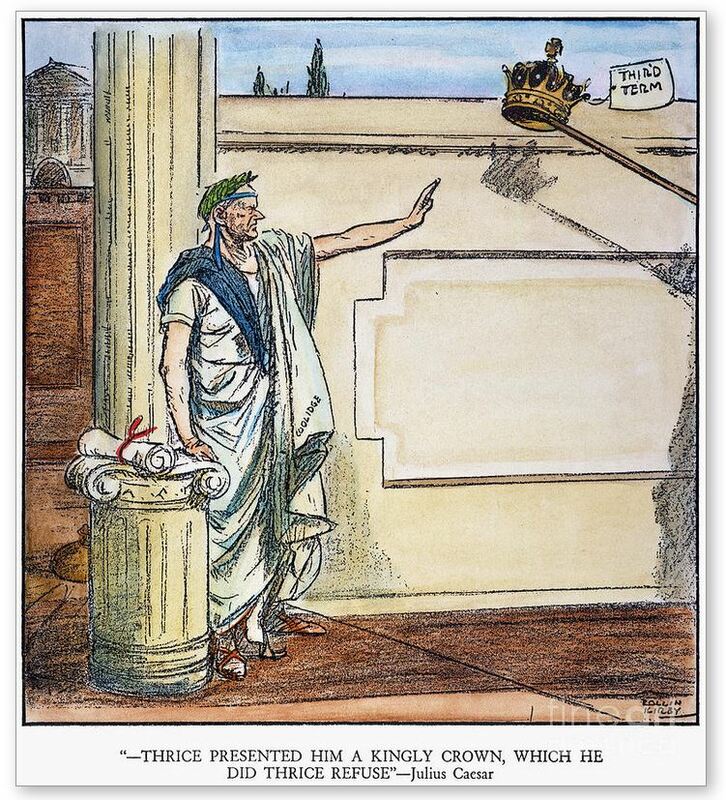 While Jackson, Lincoln, both Roosevelts, and Kennedy have all contributed over time to various elements now tied together in Caesar, a substantial part built up around them afterward by a fawning media, it was not until “Bush Minor” (in Dr. Wilson’s view) that everything came together into the Imperator, “able to do almost anything with only the merest murmurs of dissent from the Congress or the public.” Dr. Wilson does make a persuasive point that for all the charges laid at the feet of Jackson and Lincoln for expanding Presidential power, their actions did not immediately cement into permanent precedent, as the Grant presidency returned much of the Office to its normal and original proportions in the 1870s. While TR invoked the celebrity status of the Presidency, and FDR enjoyed the role as a father-figure over the Nation, it was Kennedy’s legacy, with all the fiction built around him after his death, that conceived the godlike authority we now see in Caesar. 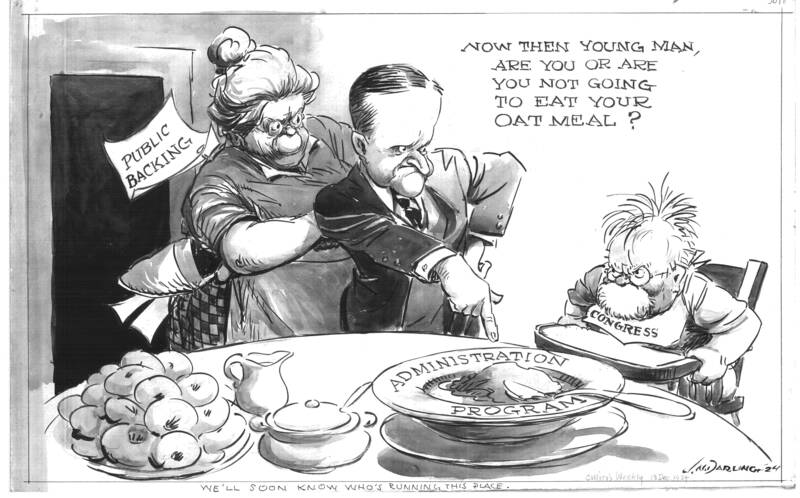 “We’ll soon know who’s running this place,” cartoon by “Ding” Darling. Courtesy of the University of Iowa. Where then might Coolidge fit into this paradigm? While Dr. Wilson offers no judgment on that score, we humbly propose that Cal belongs in the counter-tradition that worked to correct the abuses of his predecessors and restore the limited role of the Presidency as envisioned by the Constitution. Yet, he is not without a contribution to the Caesar we now have. Coolidge certainly maintained the strength of the Executive Office and held unquestionably to its legitimate powers to appoint, remove, veto, and employ the “Bully Pulpit,” embodying the role as the responsible representative of the People in a way Congress was not. In this way, Coolidge fits comfortably into the role formed by TR and Wilson while also repudiating the abuses of personally wielded and arbitrary authority they bequeathed. Instead, he returned authority to government by what the law said, not merely what he wanted. 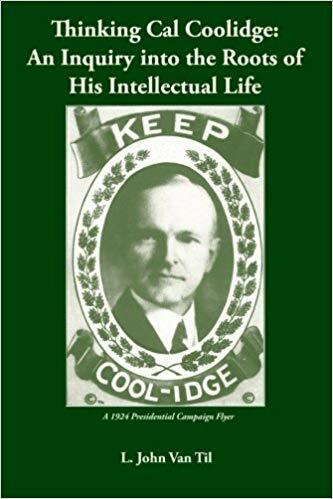 Coolidge thus forms a melding of these two poles of the spectrum, both drawing upon the assertiveness and the passiveness in the Executive. But then, even Cincinnatus was named a dictator so perhaps Dr. Wilson’s distinction is a little simplistic. Coolidge was a master of using administrative authority without appearing to do so at all. We argue this brings him closest to the tradition made by Washington, renewed under Grant, and re-popularized by Reagan, who never achieved the same level of results “Silent” Cal did. While Coolidge had a far keener sense of discernment than Grant and a much more polished instinct on public relations than Cleveland, these contribute to the tradition of servant-leadership like that of Cincinnatus, introduced by our first President. Coolidge was no weakling or place-holder for bigger, better leaders. 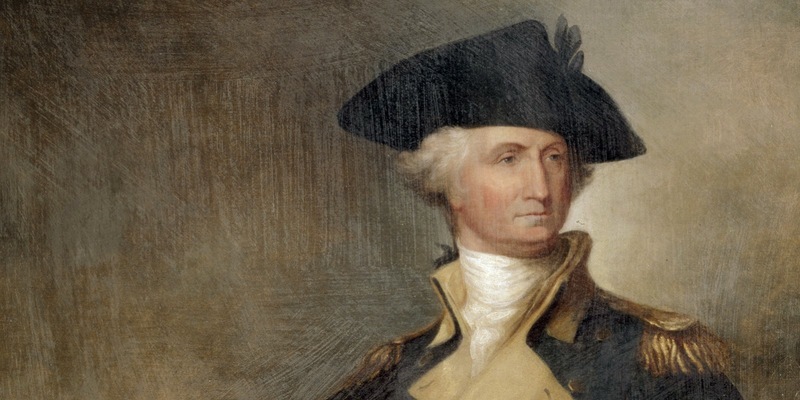 He helped bring back to the Office its original scope in our Republic. Political illustration depicting Coolidge, in the tradition of Roman republicans from Cincinnatus onward, after his steadfast refusal to extend his executive powers for another four years. Coolidge resolved instead to leave public office, lay down the mantle of authority and step out of the limelight for others chosen by the American people to succeed him. Cartoon by Rollin Kirby appearing in The New York World, March 24, 1928. We must question whether Caesar is here to stay or merely vacationing until the electorate can decide they will not settle for mere window-dressing or good feelings in our officeholders. After all, Lincoln and Jackson were both decried as imperial Presidents in their times. Are we but marching through a phase to return to a Cincinnatus, where we demand more substance and actual results in those we select from among us to lead for a short time? Will we merely settle for a Reagan who can communicate the vision and offer much but (in the end) deliver little? 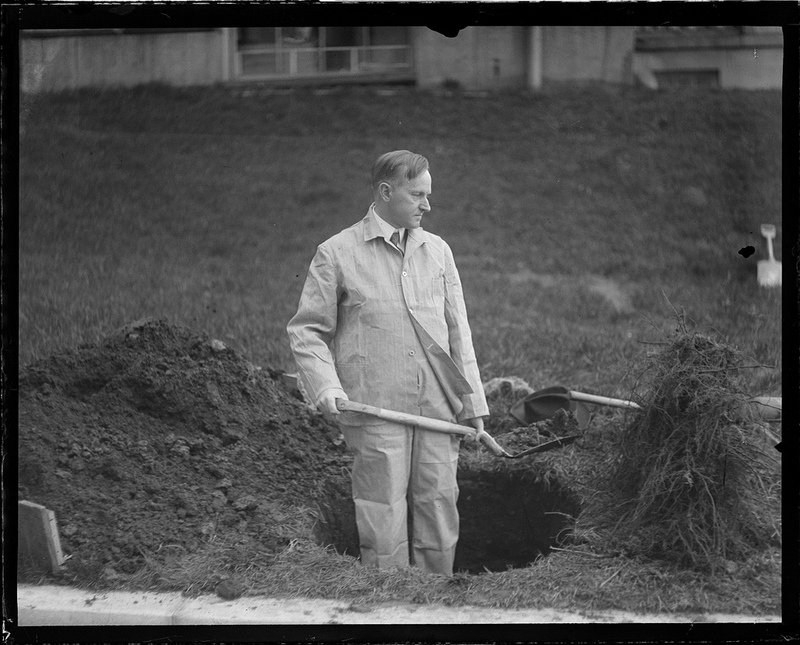 Should we not be looking for a Coolidge, who promised nothing but delivered much? 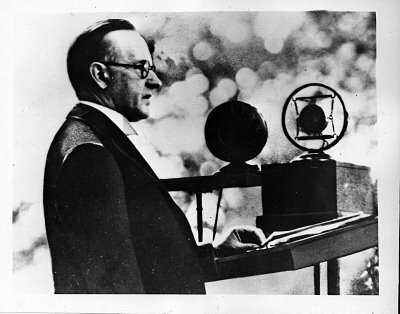 If Reagan failed, is a Coolidge even possible now? That is a question for another time. The point is this: are we now going to remain content with a line of Caesars, an incessant use of fraud, bribes, and manipulation of the mob to hold power? Are we prepared to hold our next President to that higher standard befitting a constitutional government and a free people? A standard cherished in the Cincinnatus tradition that brings servant-statesmen back once more?